York Select Oak flooring celebrates the beauty found in timber's more refined details. 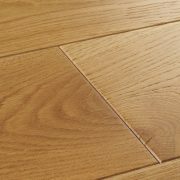 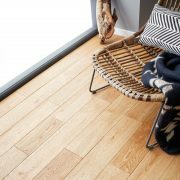 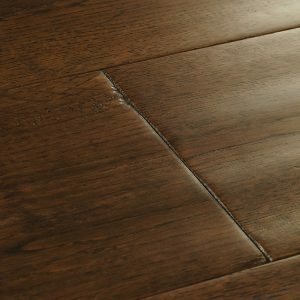 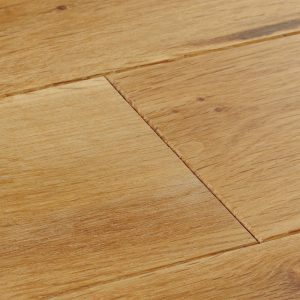 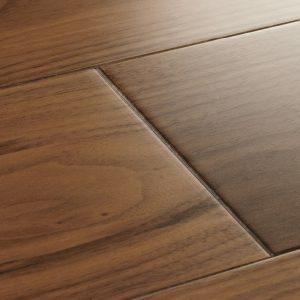 The wood is handpicked to ensure only small knots are included and a consistent look is captured across the floor. 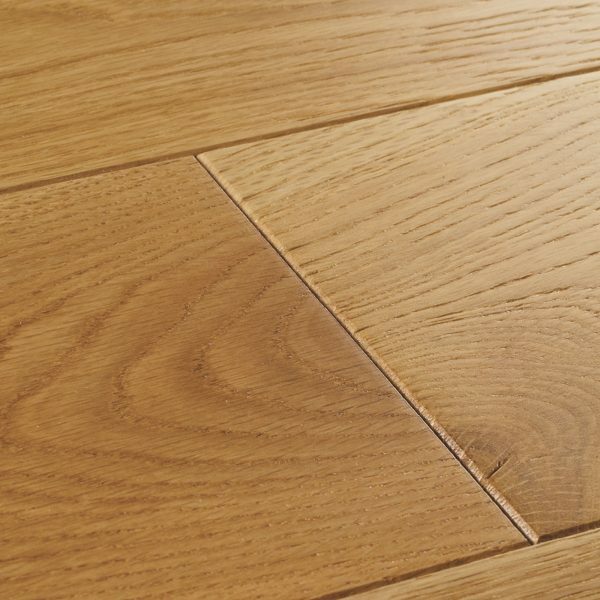 Each board is carefully brushed to enhance its natural textures and finished with matt lacquer for a subtle satin sheen. 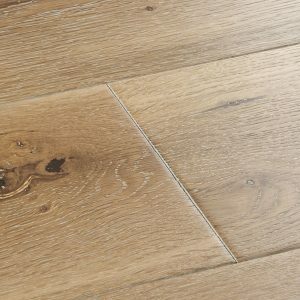 York Select Oak flooring celebrates the beauty found in timber's… York Select Oak flooring celebrates the beauty found in timber's more refined details. The wood is handpicked to ensure only small knots are included and a consistent look is captured across the floor. 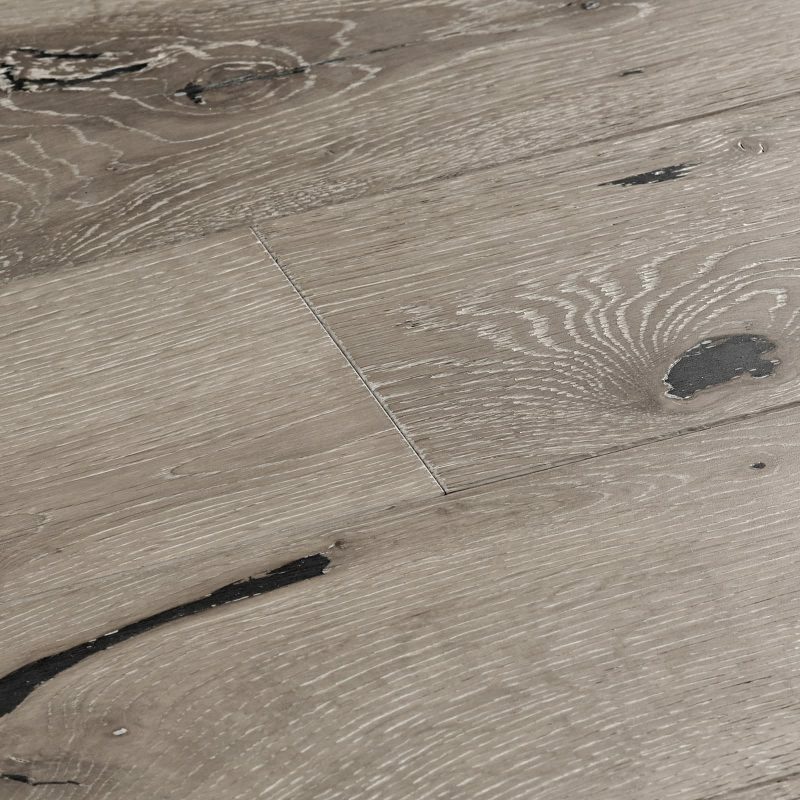 Each board is carefully brushed to enhance its natural textures and finished with matt lacquer for a subtle satin sheen.